We love our patients and it shows! 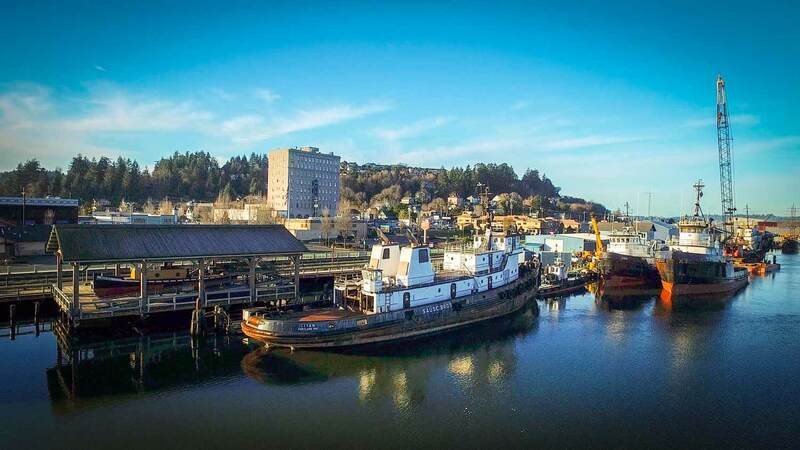 Whether you live in Coos Bay, Brookings or Myrtle Point, we’ve got you covered. NBMC offers five convenient locations to serve patients living in Coos, Curry and Douglas Counties. In addition to our main clinic in Coos Bay, we offer four satellite clinics located in Bandon, Coquille, Gold Beach and Myrtle Point. With more than 70 providers and 400 employees, we’re ready to serve you! The Immediate Care Clinic offers convenient and affordable patient care seven days per week. Our professional, caring providers are available to treat symptoms that require immediate medical attention, but are not considered life-threatening. For the convenience of our valued patients, NBMC offers comprehensive care in five Southern Oregon coastal communities, including our main clinic in Coos Bay and satellite clinics in Bandon, Coquille, Gold Beach and Myrtle Point. From our Immediate Care Clinic and community-based primary care services to the multi-specialty care available in our main clinic, NBMC is your convenient source for complete care close to home.